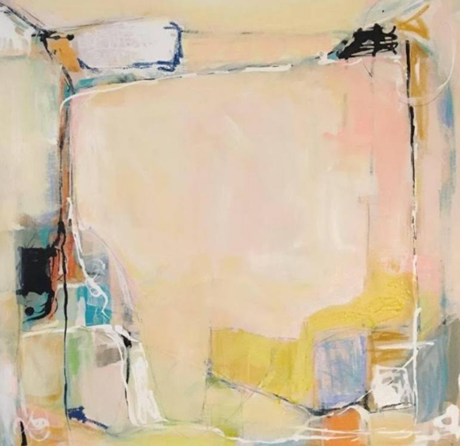 Sarah Trundle is an American abstract artist, living and working in Charlottesville, Virginia. This painting is titled “Sometimes It Works Out That Way”. You can view more of Sarah’s work through Saatchi Art.